In a food processor or blender, mix the balsamic vinegar, salt and mustard. Drizzle in the oil while the processor is on. Add the shallots and black pepper. Toss remaining ingredients in dressing and serve with crusty bread. Preheat the oven to 375°F. 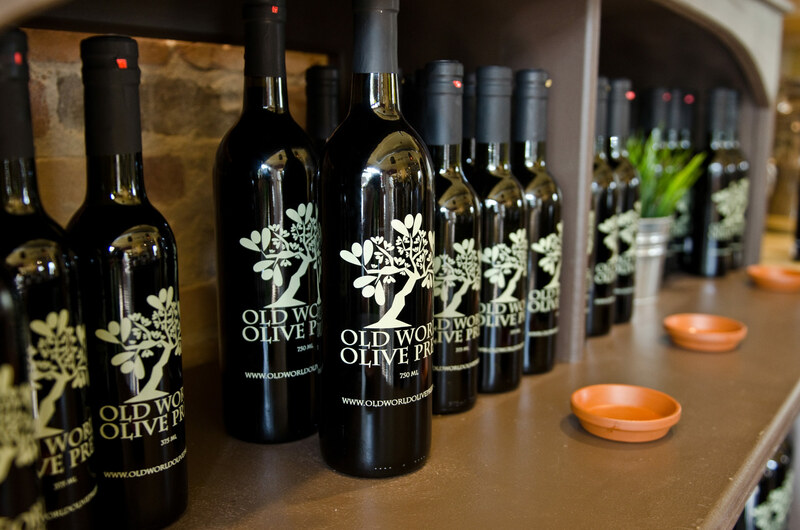 In a large bowl, whisk the EVOO and balsamic together until thoroughly combined. Add the rosemary and squash and toss to coat and combine evenly. In a large roasting pan lined with parchment, arrange the squash in a single layer, drizzling with any remaining marinade. Sprinkle liberally with sea salt and freshly ground black pepper. Roast the squash for 30-35 minutes, stirring a few times until golden brown and caramelized. Adjust seasoning and serve.